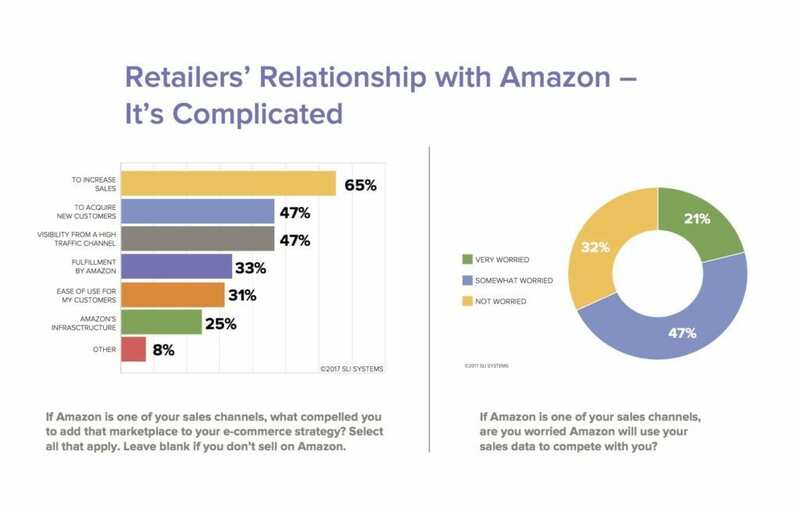 We survey global e-commerce experts like you and share the analysis with you. 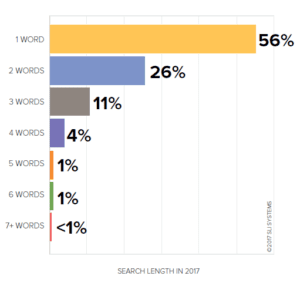 Our e-commerce research report shows how performance, priorities, marketplace factors and consumer behavior evolve over time. 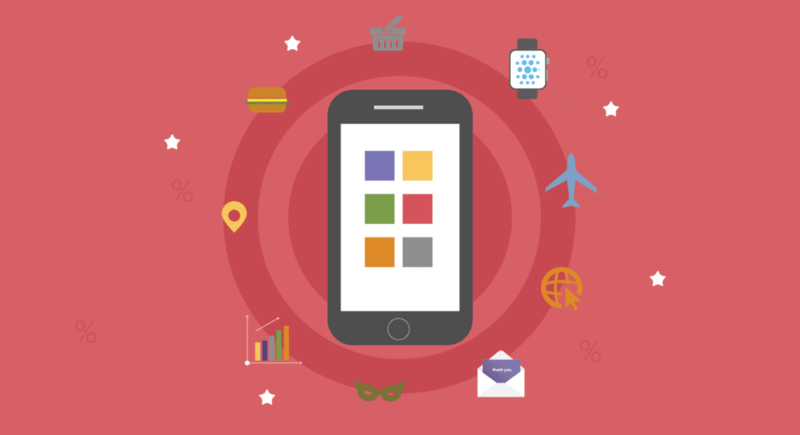 E-commerce growth indicators remain high. 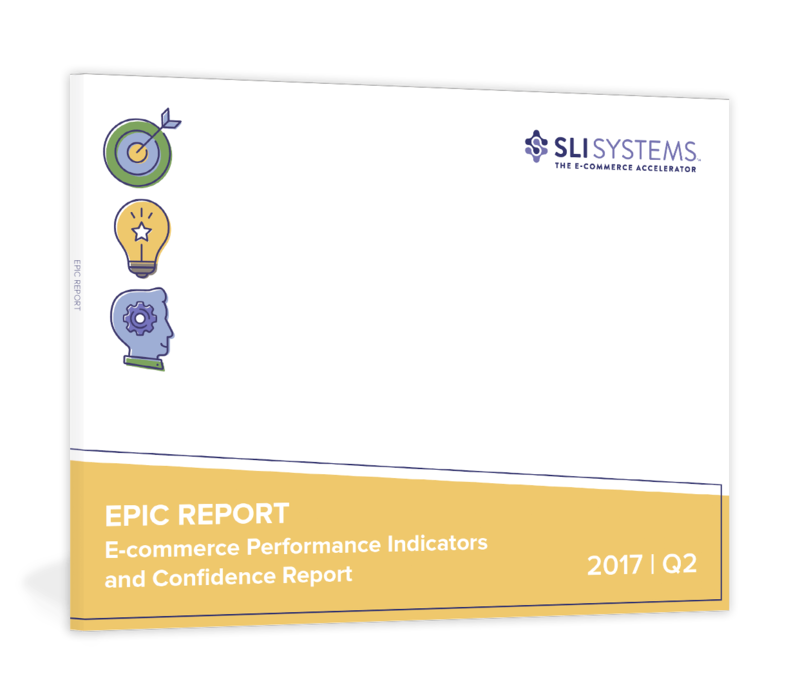 Retailers expect big increases in mobile and online revenues according to SLI Systems’ Q3 2017 EPIC Report. 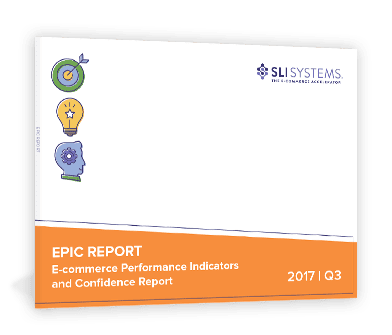 E-commerce growth indicators remain high. 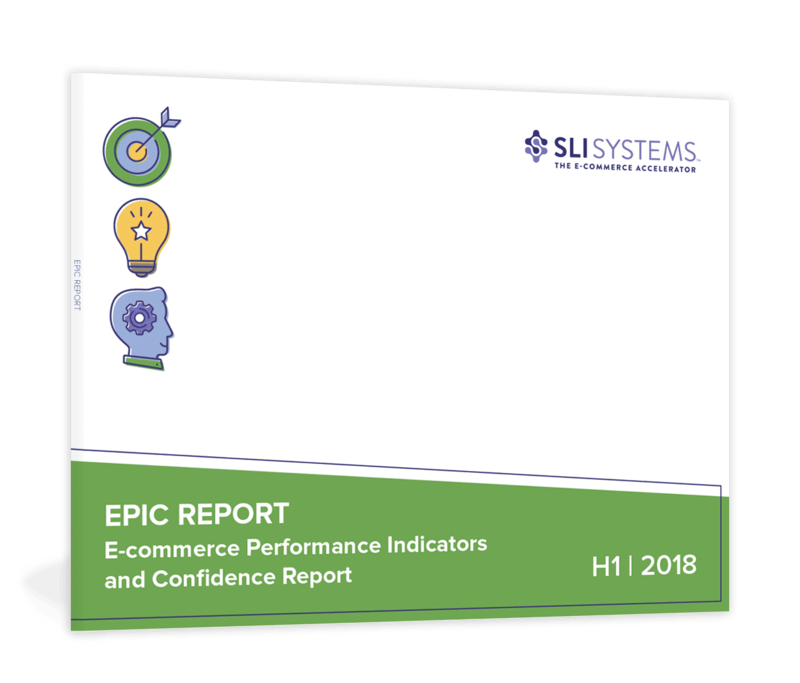 Retailers expect big increases in mobile and online revenues according to SLI Systems’ e-commerce research and analysis.